Needless to say, before the development and widespread use of photography in mass publications, illustrations provided the only visual accompaniment to religious texts, novels, books of poetry, scientific studies, and magazines literary, lifestyle, and otherwise. The development of techniques like etching, engraving, and lithography enabled artists and printers to better collaborate on more detailed and colorful plates. But whatever the media, behind each of the millions of illustrations to appear in manuscript and print---before and after Gutenberg---there was an artist. And many of those artists’ names are now well known to us as exemplars of graphic art styles. 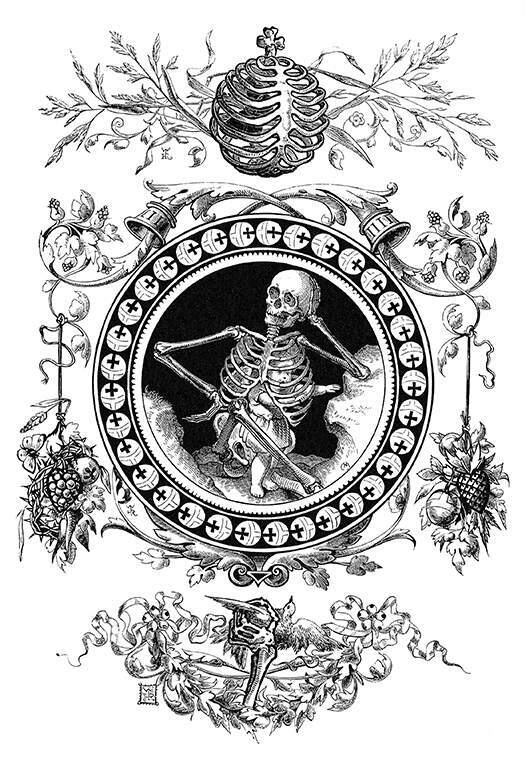 It was in the 19th century that book and magazine illustration began its golden age. 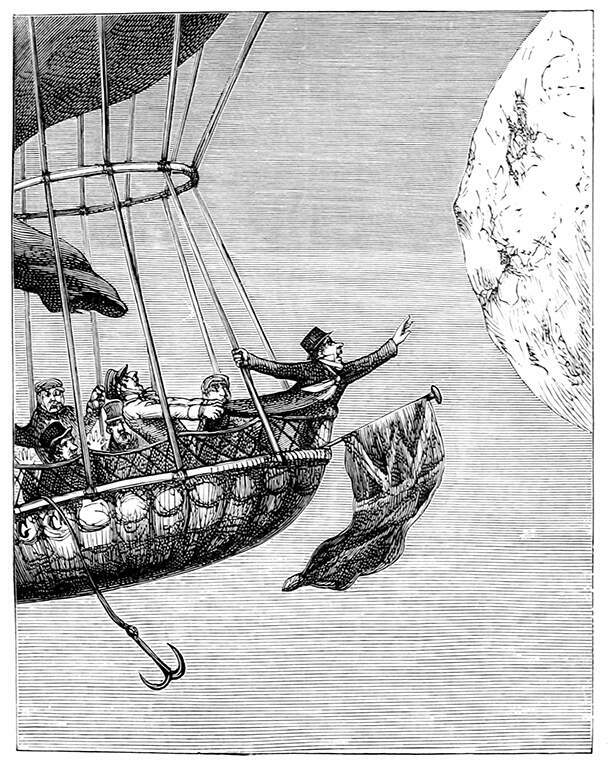 Illustrations by artists like George Cruikshank (see his “’Monstre’ Balloon” above”) were so distinctive as to make their creators famous. The hugely influential English satire magazine Punch, founded in 1841, became the first to use the word “cartoon” to mean a humorous illustration, usually accompanied by a humorous caption. The drawings of Punch cartoons were generally more visually sophisticated than the average New Yorker cartoon, but their humor was often as pithy and oblique. And at times, it was narrative, as in the cartoon below by French artist George Du Maurier. 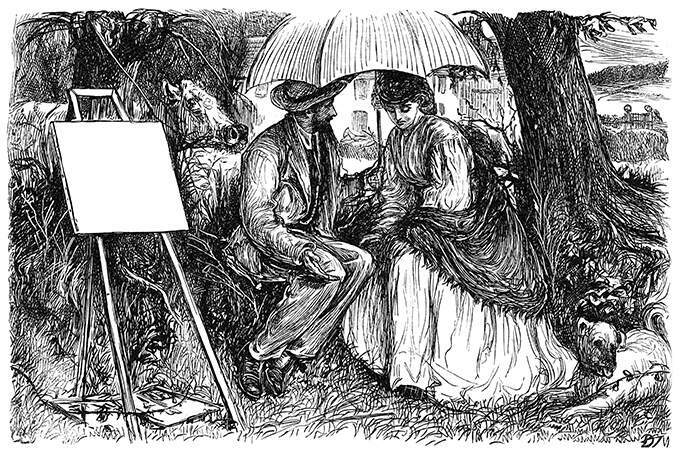 The lengthy caption beneath Du Maurier’s illustration, “Punch’s physiology of courtship,” introduces Edwin, a landscape painter, who “is now persuading Angelina to share with him the honours and profits of his glorious career, proposing they should marry on the proceeds of his first picture, now in progress (and which we have faithfully represented above).” The humor is representative of Punch’s brand, as is the work of Du Maurier, a frequent contributor until his death. You can find much more of Cruikshank and Du Maurier’s work at Old Book Illustrations, a public domain archive of illustrations from artists famous and not-so-famous. You'll find there many other resources as well, such as biographical essays and a still-expanding online edition of William Savage’s 1832 compendium of printing terminology, A Dictionary of the Art of Printing. 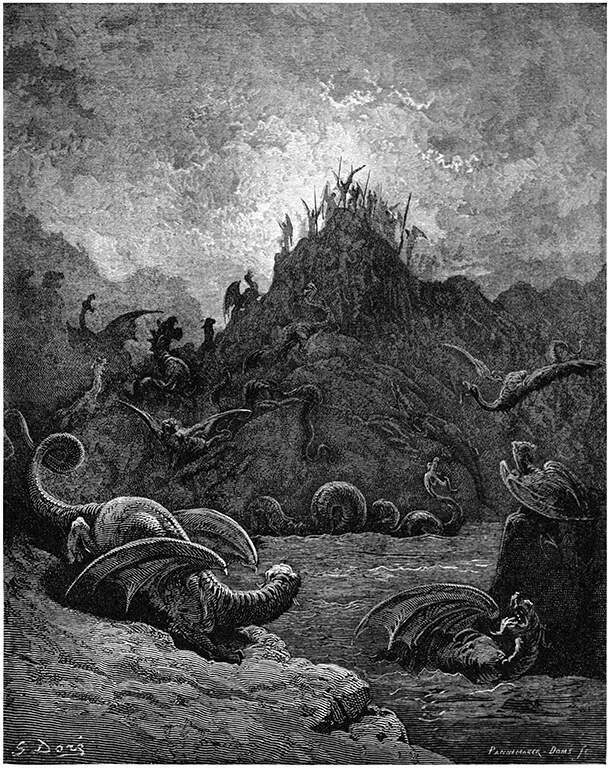 Not all of the illustrations at Old Book Illustrations date from the Victorian era, though most do. Some of the more striking exceptions come from Arthur Rackham, known primarily as an early 20th century illustrator of fantasies and folk tales. 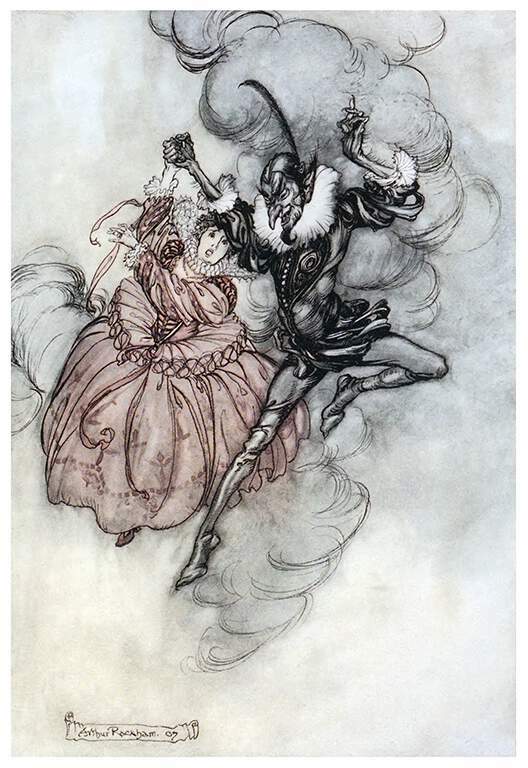 See his “Pas de Deux” below from his edition of The Ingoldsby Legends. These are but a very few of the many hundreds of illustrations available, and not all of them literary or topical (see, for example, the “Science & Technology” category). Be sure also to check out the OBI Scrapbook Blog, a running log of illustrations from other collections and libraries.